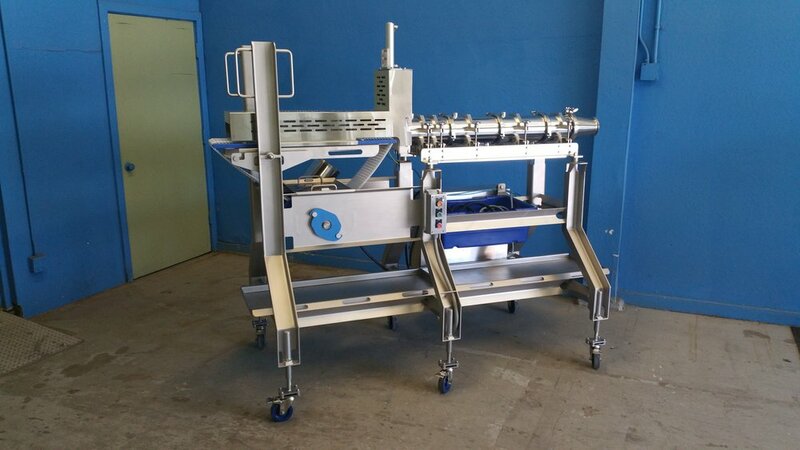 and specialty processing equipment possible for the food processing industry. We strive to provide the absolute best in “Food Safe” conveyors and systems to “Safe Food” manufacturers. 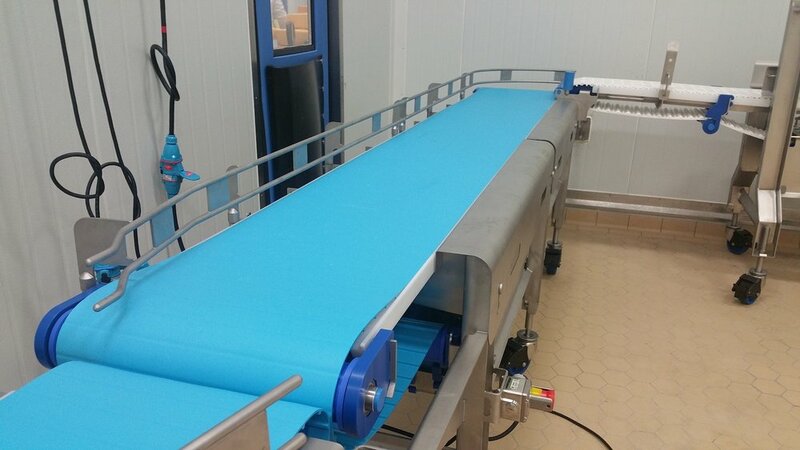 At Nu-Clean we build many special products for the food industry.